Alaskan born Violinist Ashley Holmberg brings a fresh perspective to any musical genre. 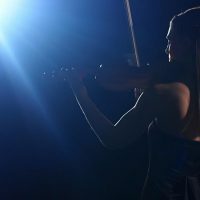 The Musical Maestra began her teaching career as a Violin and Viola Instructor (Ajarn) for Mahidol University, College of Music in Bangkok, Thailand. 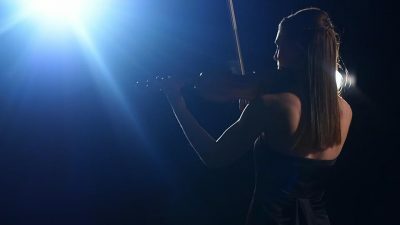 During her time overseas, Holmberg performed with the Thailand Philharmonic Orchestra and worked as the Viola clinician for the Southeast Asian Youth Orchestra. 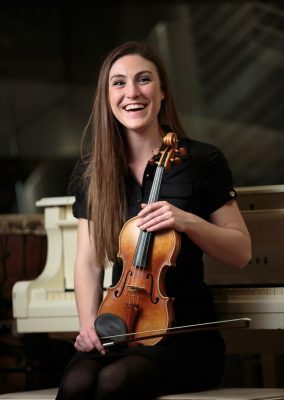 After returning to the United States, she was actively involved in the implementation and instruction of the Aspen Music Festivals Beginning Strings program. In addition to her work as an educator, she has performed globally for the Universidad Camera de Valdivia in Chile providing community outreaching in Southern Patagonia and has sung with the Alaska Festival Singers at the Vatican and St. Marks Basilica. A passionate music specialist and devoted Performing Arts Advocate, Ashley moved to Sonoma County to expand her creative entrepreneurship and focus on supporting local music and arts organizations. In addition to her work with the Santa Rosa Symphony Simply Strings Social Action Orchestra, she currently performs with local Americana dream team Cahoots, Folk Rock band Two Lions, Trio Capriccio and the Sonoma County Philharmonic.